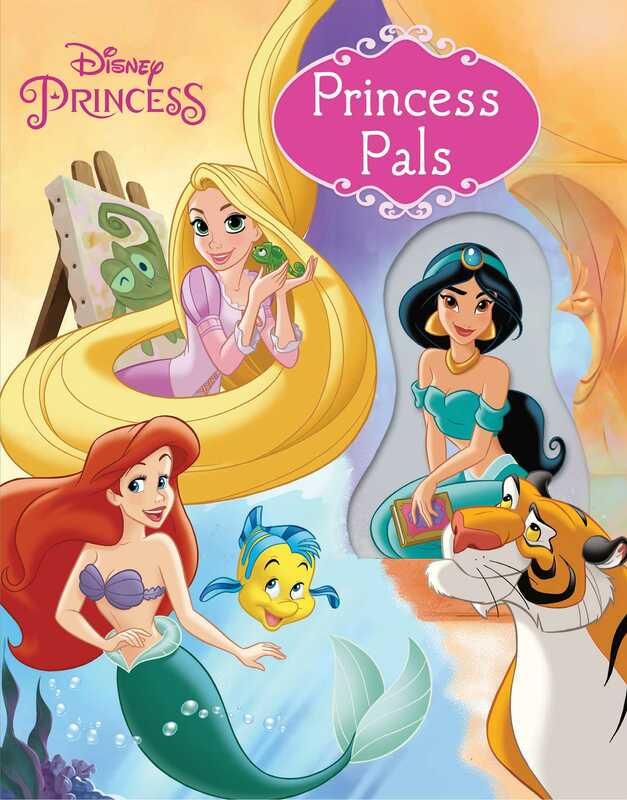 Join Ariel, Jasmine, and Rapunzel and their best animal friends on three colorful adventures! Join three of your favorite princesses and their best animal friends on some colorful adventures! Read along as Rajah helps Jasmine save the day, Pascal models for Rapunzel’s paintings, and Flounder faces his fears with Ariel’s help. Acetate windows throughout the book provide peek-through surprises, and these three stories in one sweet book will capture the heart of every princess who knows that friendship is priceless! Fernando Güell studied at the University of Fine Arts San Jordi in Barcelona. He's passionate about Disney movies and went to work in Paris for Disney Consumer Products as an art character designer in the 1990s. Throughout his life, he has worked in books, comics, and all kinds of products, and he currently combines his passion for drawing with his role as art director in a big European company. He lives in his beloved Barcelona, Spain.